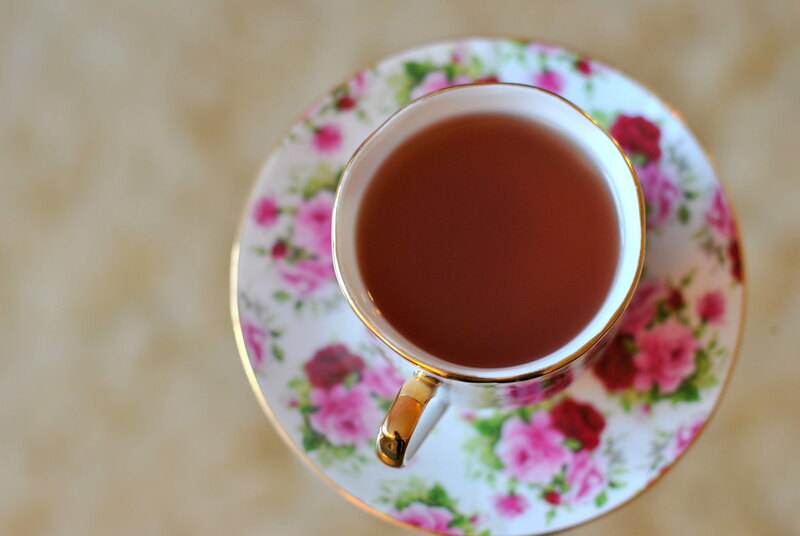 I strongly believe that everyone should have a go-to way to unwind. It is so important to take time to recenter yourself and relax after you have been feeling burnt out on life. I had a pretty rough week cleaning out my closet to make room for the boy (I feel like I have reached hoarder status - holding onto clothes that no longer even fit for memories I made in them). 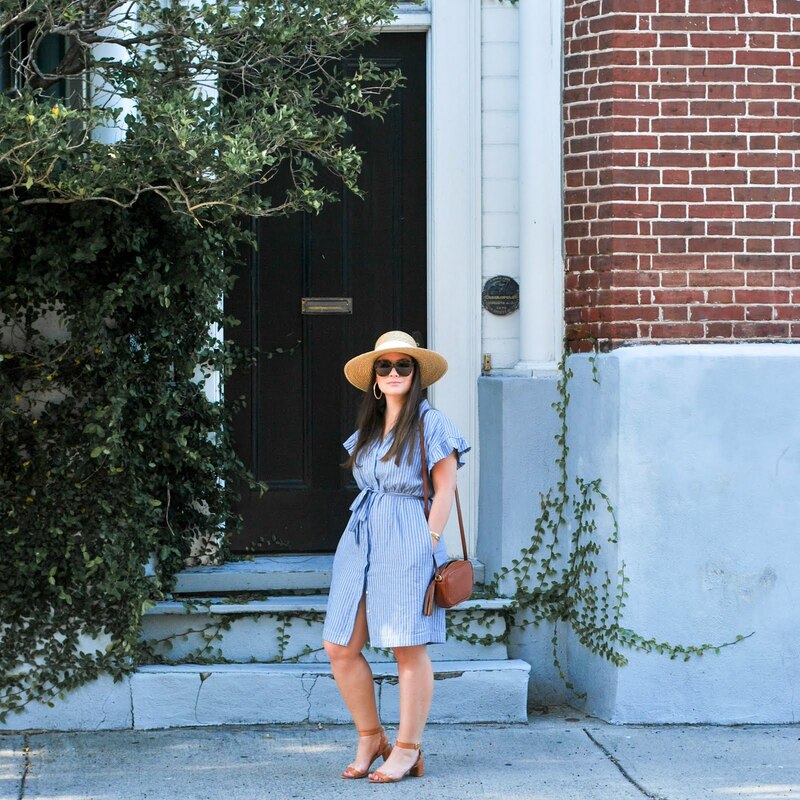 Two donated garbage bags of clothes, a couple of tears, and a ton of additions to Poshmark later, I needed to de-stress. 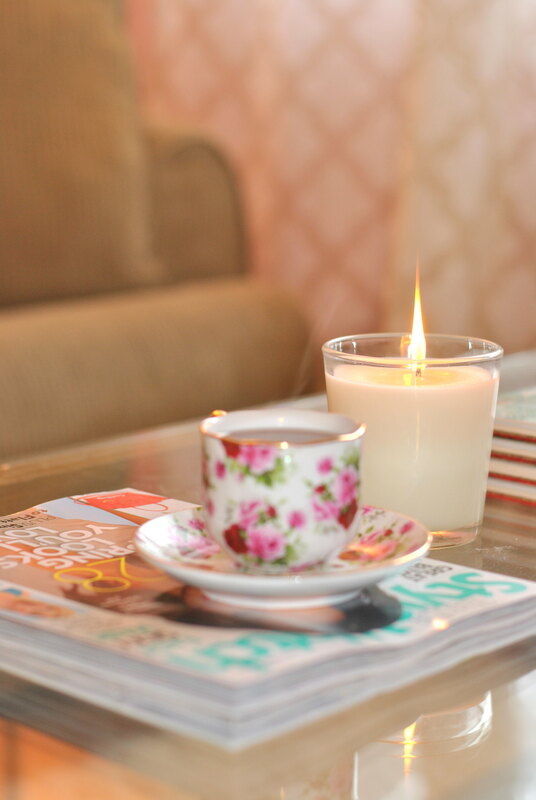 My personal happy place consists of a freshly cleaned house, a cup of tea with honey, the most recent issue of People Style Watch, and a floral or clean scented candle filling the air with calming fragrance. Even just describing it here in this post is making me feel calmer. 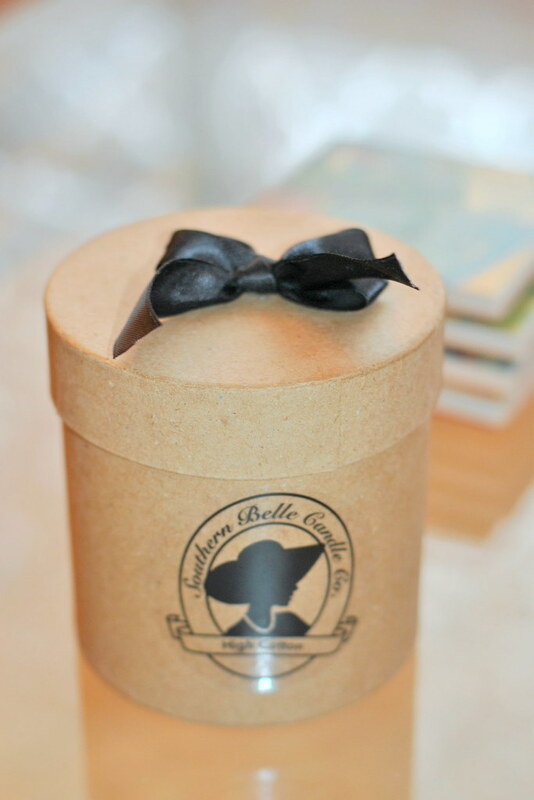 I recently discovered Southern Belle Candles, which is a woman owned company based right in Raleigh, NC. All of their scents are adorably inspired by southern culture like "Mint Julep," and "Georgia Peach." 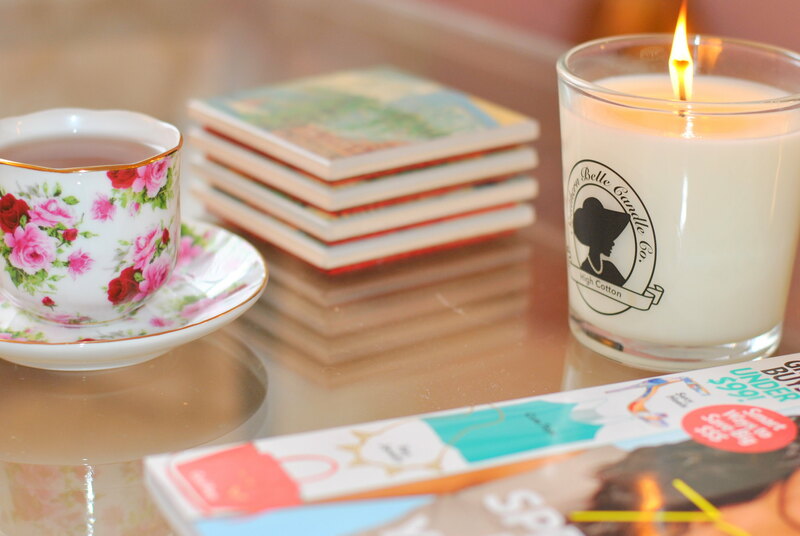 I am admittedly a candle snob and usually only buy from a couple of brands and stick to my favorite fragrances within them, but these candles are amazing. This "High Cotton" one (c/o) smells fresh & clean but not in that weird laundry way that some other brands do. It also has the perfect amount of potency, filling the air but not over powering. The lovely packaging doesn't hurt either, I am a huge sucker for anything with a bow on it. 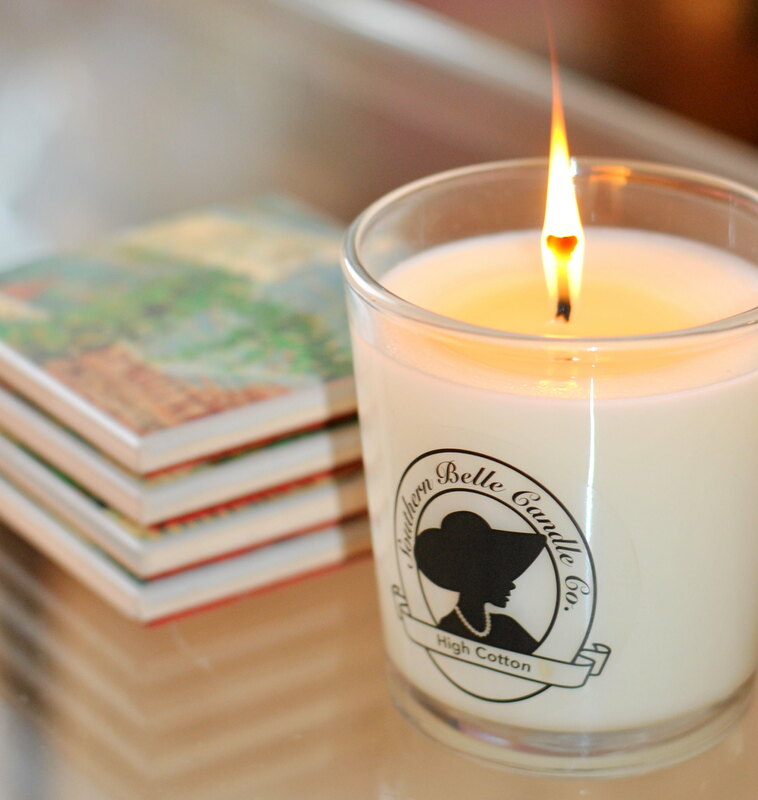 Lucky for you the sweet people over at Southern Belle Candles are offering 20% off with code Erin20! Show them some love and enjoy!